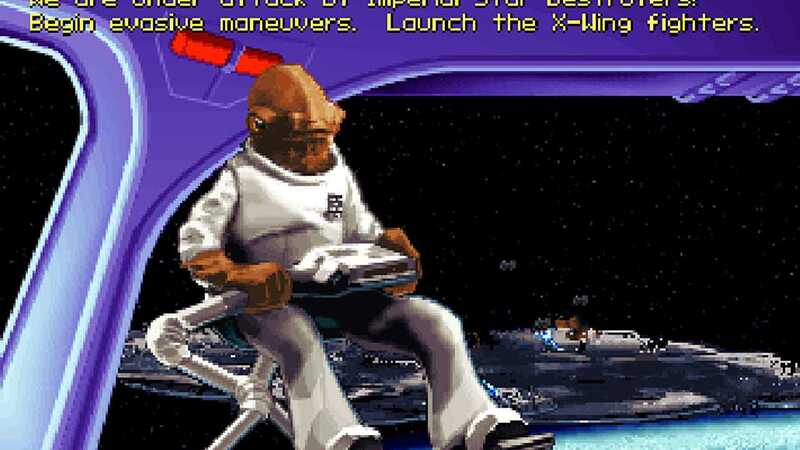 Star Wars: X-Wing is the first LucasArts DOS computer game set in the Star Wars universe, as well as the lead title in the X-Wing combat flight simulator game series. 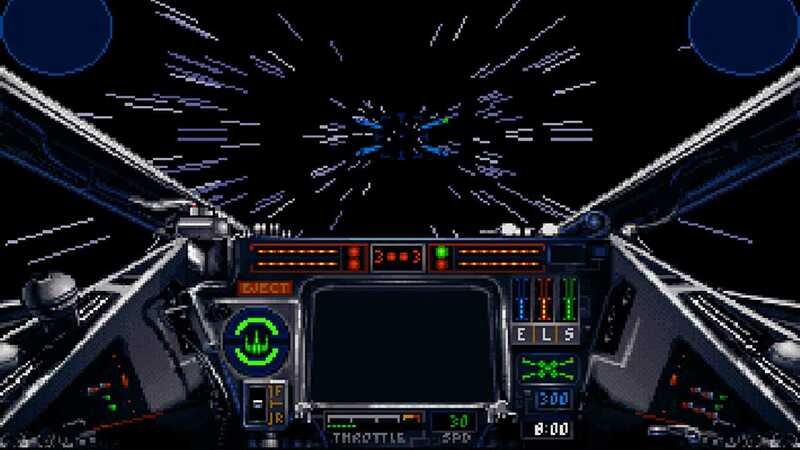 The player’s character flies starfighters, including the eponymous X-wing, for the Rebel Alliance as part of a narrative that precedes and parallels the events of Star Wars Episode IV: A New Hope. 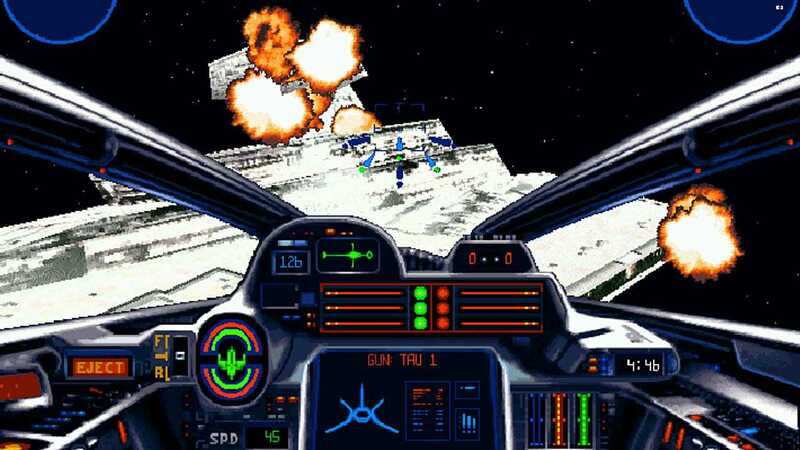 Players assume the role of a Rebel pilot fighting the Galactic Empire before and during the climactic battle of the first Star Wars film. The story consists of three tours of duty of 12 to 14 operations each; although the tours can be played out of order, operations within each tour are played linearly. Briefings, cutscenes, and in-flight messages advance the plot. Additionally, a limited edition of the game came packaged with a 96-page novella, The Farlander Papers by Rusel DeMaria, that provides story information. 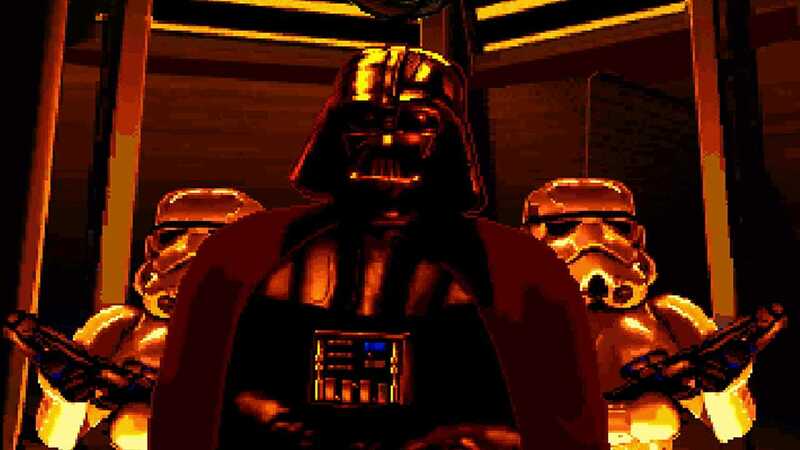 The novella, later made part of Prima Publishing's strategy guide, presents a pilot name Keyan Farlander as the player's character for most of the operations. Copyright © 2014 - 2019 SocksCap64, All Rights Reserved. Logos, Trademarks, Pictures Belongs To Their Respected Owners. Powered By WordPress. 103 Queries in 0.580 seconds.